Most of us are, at one time or another, likely unhappy with our home Wi-Fi. Netflix buffers too often. Skype or FaceTime connections are blurry, and an online game stalls as a roommate streams video. Wi-Fi reception is great in one room, lousy in the next, and some smart home devices pair easily with your Wi-Fi network, others not at all. So how do you get your Wi-Fi to work the way it's supposed to work, with plenty of speed up and down, and also all around your abode? Upgrade your Wi-Fi subscription from your cable company or internet service provider (ISP). Add a Wi-Fi range extender, which creates one or two additional Wi-Fi hotspots in another area in your home, adjacent to your existent Wi-Fi coverage. 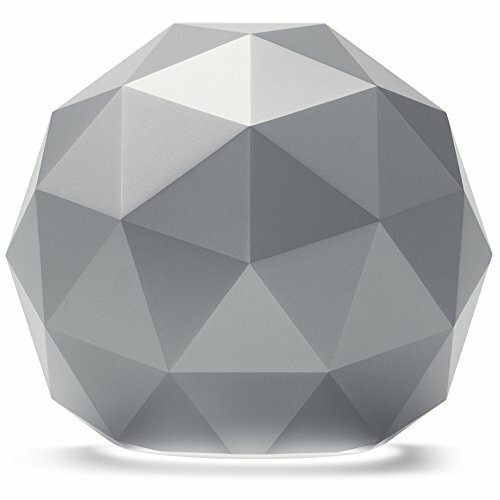 Install an expandable Wi-Fi mesh system consisting of a hub and modules to create a new whole-home Wi-Fi network. 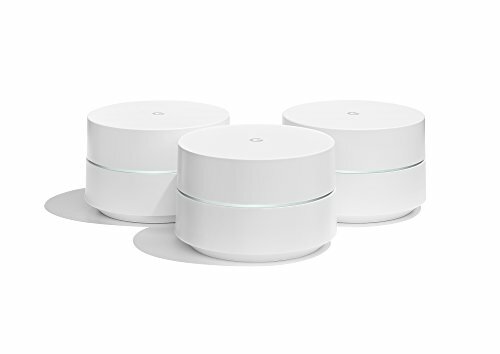 Add a "network" expander or mesh, range extenders or a mesh system that expands your current Wi-Fi network using the same network names, security credentials and passwords. Let's take each option in sequence, and explore how to make the best Wi-Fi improvement choices for your unique situation. What Wi-Fi equipment do you have? Forgive the Wi-Fi 101, but identifying your current Wi-Fi equipment, and the different varieties of Wi-Fi you can access, helps determine way to best improve your setup. Your Wi-Fi equipment was likely installed by your cable provider or an ISP such as Verizon FiOS. This Wi-Fi gear usually comes in one of two configurations. Most common is a single modem/router. This is typically a thin, vertically-oriented black box that connects via coaxial cable to a wall outlet, which is where the cable company pumps in your internet. 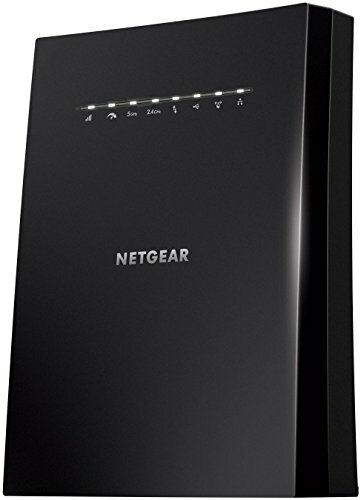 This cable modem/router includes multiple (usually four) Ethernet (RJ45) jacks on the rear to physically connect internet devices. More importantly, this includes Wi-Fi (along with an impossibly long password, which you can and should change to something shorter) to connect remote devices such as your PC, smart TV, Wi-Fi security camera, video game console and other smart home devices, to the internet. You may have just a cable modem, where Wi-Fi is not included. This smaller box, also wired to a wall outlet for the internet, is then connected via an Ethernet cable to a separate Wi-Fi router. This is often a flat box with antennae sticking up, and usually has an array of Ethernet jacks (usually eight) on its rear. Either of these Wi-Fi equipment set-ups produce multiple standards of Wi-Fi. These Wi-Fi standards include, from oldest to slowest, and from newest to fastest: 802.11b, 802.11g, 802.11n and, the most recent, 802.11ac. The Wi-Fi Alliance has recently simplified the nomenclature of these confusing alphanumeric appellations with Arabic numerals – 802.11n is now Wi-Fi 4, the current top standard 802.11ac is now Wi-Fi 5, and the just-announced 802.11ax standard is now Wi-Fi 6. To get top performance, both your router and the internet device have to comply the same Wi-Fi standards. Wi-Fi is sent from your router on two different radio frequency bandwidths: 802.11ac/Wi-Fi 5 over the 5GHz band, which is more robust (especially for video streaming), with older Wi-Fi versions sent over 2.4GHz, whose signals travel further. Cable modem/routers usually allow you to create separate 2.4GHz and 5GHz Wi-Fi networks, each with their own names and passwords. The Wi-Fi signal pushed by your modem/router is limited to, at most, 150 feet, assuming there aren't any physical obstructions. Walls, especially concrete, steel reinforced or those filled with pipes and wires, along with floors and ceilings, can drastically limit the effective reach of your Wi-Fi, especially 5GHz, to as little as 15 or 20 feet outside the room in which your modem/router is located. How Much Wi-Fi Do You Have? Before you go out and buy more Wi-Fi equipment, your problem may be that you don't subscribe to high-enough internet service. In a case of garbage-in/garbage-out, no extra hardware will substantially improve the spread of Wi-Fi around your dwelling if your incoming internet connectivity is inadequate. First, let's make sure you're getting the currently top 802.11ac/Wi-Fi 5 Wi-Fi. If you've got a single cable modem and router, do a Google search on the model number and check its specs to make sure it's a dual-band model (both 2.4GHz and 5GHz) with AC Wi-Fi. If your separate router's model number starts with or includes "AC," you're fine. If it starts with or includes "N," it's time to make a change. Second, let's check how much internet service you're subscribing to through your provider. Download the Ookla Speedtest app to your smartphone from either the iOS App Store app or the Android Google Play store. Make sure your phone is connected to your home Wi-Fi network, then fire up the Ookla app to measure download and upload speeds in the room in which your cable modem/router is located. If Ookla measures download speeds of 25 Mbps or less – and run the tests multiple times to make sure the first run wasn't an aberration – your problem is not enough internet service. Depending on what your internet usage consists of, 50 Mbps service (download) should be your minimum internet service level. This would likely cover simple email, texting and social media. If you're a steady player of online games, plus regularly streaming movies, you'll also want to take into account how many people in your home are simultaneously drawing from your Wi-Fi well. A 300Mbps service, which most ISPs offer, might be something to consider. In the case of Wi-Fi, more is almost always better, especially if you live in an urban jungle, surrounded by competing Wi-Fi networks from your neighbors. These can clog up frequencies like an LA freeway traffic jam. The most up-to-date gear and the fastest service can help power through this local frequency congestion. If your current gear and Wi-Fi speeds are inadequate, call your cable company or ISP and request equipment and service upgrades more appropriate to cope with online life in the 21st century. Let's return to the Ookla Speedtest app. Assume the Ookla's readings reveal your Wi-Fi is robust from the room where your AC-compatible modem/router is located. Now take Ookla readings in other rooms in your home – and, again, take several readings to eliminate the occasional measurement hiccup. If service degrades considerably the further you are from your cable modem/router, then you need either a Wi-Fi range extender, a Wi-Fi mesh system, or a network extender/extender mesh. But which one is the right one for your specific situation? This depends on a variety of factors that include the size of your home, where your cable modem/router is located, and what devices you want to connect to Wi-Fi. 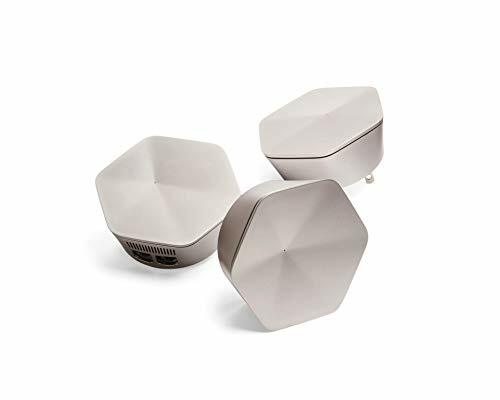 Plume SuperPod AC3000 Tri-Band Home WiFi System - 3 SuperPod Pack with 5-year Warranty and Lifetime Membership. For 3-4 Bedroom Homes. Small and Wall Pluggable. Adaptive Mesh Technology. Most Wi-Fi range extenders and Wi-Fi Mesh systems create an additional, separate Wi-Fi network from the Wi-Fi signal emanating with your cable modem and router. With a typical dual-band (delivering both 2.4GHz and 5GHz) range extender, you'd potentially be dealing with up to four Wi-Fi networks: 2.4GHz and 5GHz networks from your original cable modem or router, and separate 2.5GHz and 5GHz networks via the dual-band range extender for other rooms. 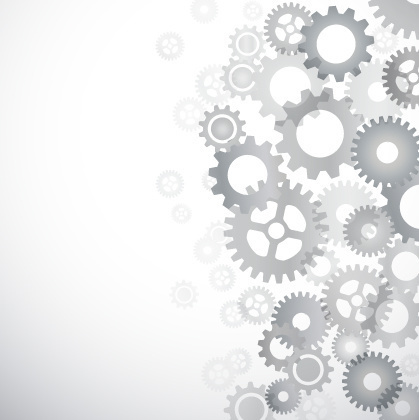 But creating myriad networks in one home isn't necessarily a bad thing, as we'll see. Be aware, however, that a range extender first has to establish Wi-Fi connections to your original modem and router, just like any connected Wi-Fi device. This connection means a range extender only delivers around half the connectivity it's getting from your modem/router. If you're trying to spread 20Mbps Wi-Fi service via an extender, you're likely to be unhappy with the results. If you're getting 100Mbps service or more, however, the extender should be able to push out a signal that's fine. 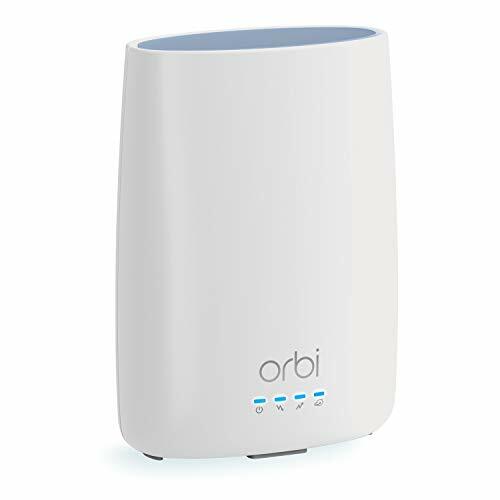 There are a growing number of tri-band range extenders and mesh systems, such as the Netgear Orbi. The third frequency band on these extender and mesh devices are assigned exclusively to communicate with your cable modem and router, leaving the remaining extended 2.4GHz and 5GHz bands at full connectivity power. Then there are the new category of extenders that I'm calling network extenders, which, instead of creating new Wi-Fi networks, actually extend the network name (aka SSID, or Service Set IDentifier), security credentials and passwords of your existing Wi-Fi networks. These new network extenders include the TP-Link RE450 AC1750 ($89.99) dual band range extender, and three expandable Netgear Nighthawk Mesh systems, the X6S EX8000 ($199.99), the X6 AC2200 ($149.99) and the wall pluggable X4S EX7500 ($179.99). The three from the Netgear Nighthawk Mesh family, all have dedicated third frequencies to directly link with your cable modem and router. They also work like a mesh system. But these new network extenders are still rare, and even when you read about their features and benefits, you may not see the ability to extend a Wi-Fi network listed, making it hard to know if that's what they can do. Where Is Your Modem/Router? Regardless of the size of your apartment or house, if your modem or router isn't centrally located, it likely needs help to deliver Wi-Fi throughout your home. If your modem or router is centrally located, it may just need an inexpensive extender to cover dead spots rather than a full-blown mesh system. What Devices Do You Want to Connect? 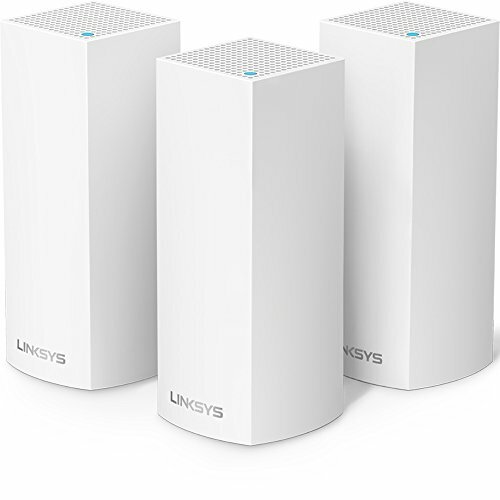 Choosing between a range extender and a mesh system boils down to what devices you need to connect. If the devices you want to connect to Wi-Fi are mobile – your smartphone, a laptop, a tablet, a portable game player, etc. – and therefore likely to be used in multiple rooms, you want a mesh system so you're not constantly having to choose between different extender networks depending on where you are. If your devices are relatively fixed – a smart TV, a media streamer, a video game console, a Wi-Fi security camera, a video doorbell, a smart lock – then connecting them via a second extender network is fine. Do You Need Wired Ethernet Connections? You'll get more stable, maybe even faster, connections, when you connect a streaming video device such as a smart TV, a media streamer such as a Roku or Apple TV, or a video game console to the internet via an Ethernet cable – even if the Ethernet cable is connected to a wireless Wi-Fi extender or mesh system module. So if you want or need a better connection for your streaming video devices, you'll want an extender or mesh modules equipped with Ethernet jack or jacks and that can be located close enough to these devices. They should be placed less than six feet away, and connected via an Ethernet cable. Your home likely contains a mix of portable and stationary connected devices. In this mixed-use scenario, a case can be made for deploying both a range extender and a mesh system. Many smart home devices operate only on 2.4GHz networks. A mesh system includes both 2.4GHz and 5GHz and, as noted, automatically connects to the most appropriate frequency as required. 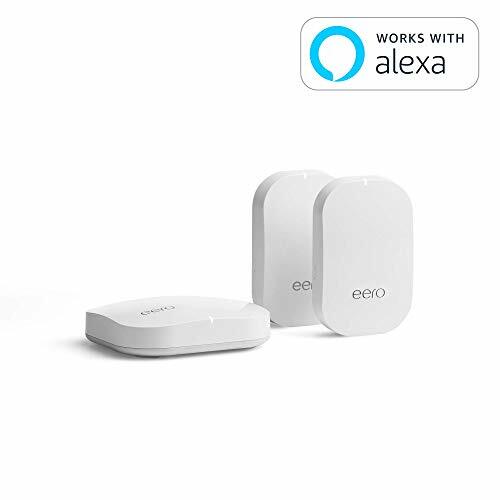 But many smart home products aren't sophisticated enough to figure out how to connect exclusively to a particular mesh system's 2.4GHz network. As noted, a dual-band range extender can be segregated into distinct 2.4GHz and 5GHz Wi-Fi networks. Or, you can opt for a cheaper single-band 802.11n 2.4GHz extender dedicated to your smart home gear. 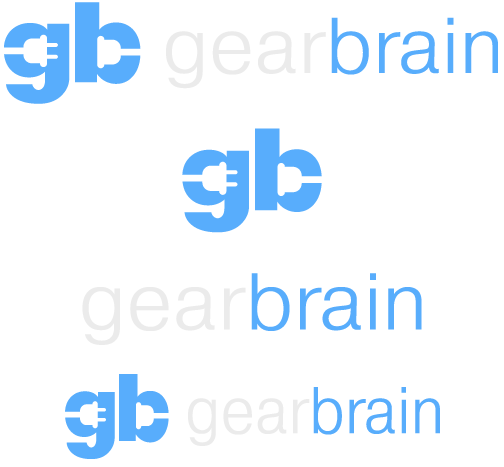 Using a segregated 2.4GHz extender network, you can connect just your stationary 2.4GHz-specific gear, then deploy a dual- or tri-band mesh system to connect all your other gear. So, bottom line: first, check to see if you're subscribing to a high enough level of internet service from your cable company or ISP – 50Mbps ought to be your minimum – and make sure your modem/router gear delivers AC Wi-Fi. 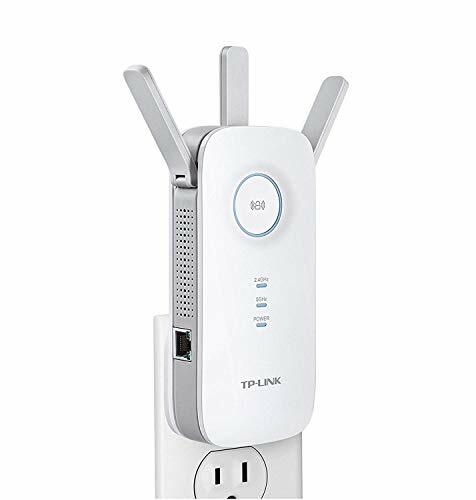 If you live in an apartment or small home and you subscribe to a healthy level of internet service, a dual-band range extender such as the TP-Link RE450 may be all you need to make sure all your square footage is bathed in Wi-Fi. If you live in a larger house with multiple floors, and/or your cable modem or router is located in a corner room, a mesh system is your best bet to keep all crannies of your castle connected. And if you need better service from video streaming devices, make sure the extender or mesh modules you buy include Ethernet jacks and can be located within six feet of the devices so can be wired to extended network.